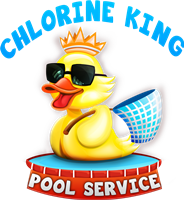 Below are companies that Chlorine King Pool Service recommends in different areas if you need help maintaining your pool. The companies below I personally have known ranging from 1-20 years in various capacities. I know they will provide you with the service you deserve! So if they're in your area, give them a call today!